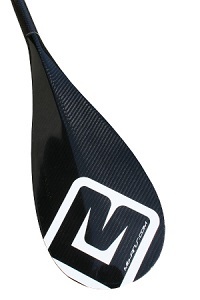 Continuous innovation, research and testing enable us to offer you state-of-the-art fins and products to help you make real progress whatever your level in windsurfing. Our fins and all our products are developed in Switzerland with the performance and quality in mind but and still very easy to use. They will help you improve your ride no matter your skills. Mb-fins is the department of MB-group dedicated to fins and watersport accessories development. 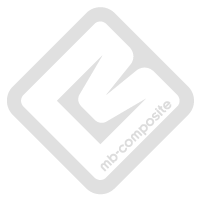 The core business of Mb-group is doing special and technical constructions in composite materials for sailing, aviation, mass production and work of art. We work in partnership with famous companies and the EPFL (Ecole Polytechnique Federale Lausanne). Our team is made up of highly professional skilled people with a common passion for windsurfing who share their skills to create a perfect synergy. 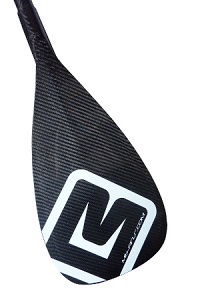 This allows mb-fins to propose products developed with another point of view than that on the market now. Indeed our R&D team is young and very dynamic and uses the latest computer softwares for design and simulation (CAD, CFD, FEM) to improve our tooling and fins again and again. We have very good knowledge of 3D CAD design, fluid and mechanic simulation, composite construction (prepreg and wet layup), CNC machining, polymer molding and this makes the difference with all of our competitors. More than that we use the largest testing panel by collaborating with windsurfing schools, intermediate to professional windsurfers worldwide. In this way our developments are tested in almost every conditions available, widely validated and we receive a lot of feedback from the market. All of our products share our philosophy which is to propose easy accessible high performance. Our products work for you, so you do not have to suffer any unnecessary stress. Conception et exécution de travaux en composite pour Architecture & Industrie, Art & Design, Automobile, Loisir, Nautisme, Wrapping et Peinture. 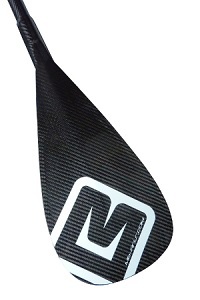 Fabricant de pièces en composite haut de gamme pour les sports aquatiques, Kite, SUP, Windsurf. Votre partenaire pour la fabrication et la réparation de vos piscines en polyester. Ainsi que tous les travaux sur fibre pour le monde agricole.